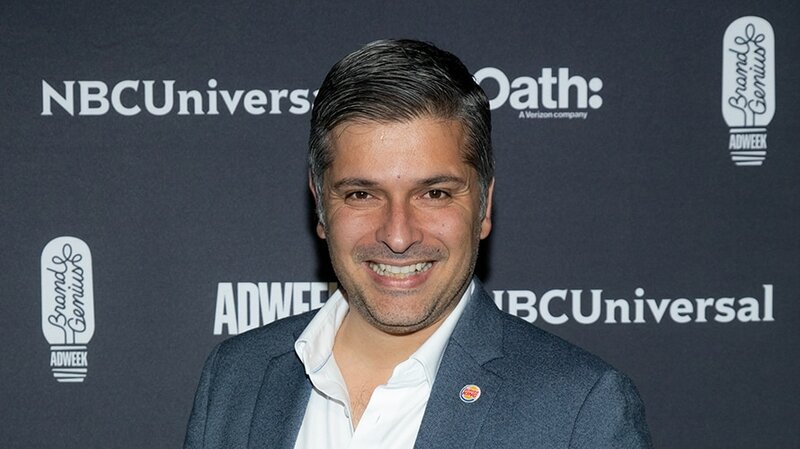 Fernando Machado, the CMO who put Burger King’s marketing in the center of hot-button social issues including LGBT rights and net neutrality, has been named Adweek’s Grand Brand Genius for 2018. The announcement came this evening at the magazine’s annual Brand Genius awards gala at Cipriani, 25 Broadway, in New York’s Financial District. The Grand Brand Genius is selected by the magazine’s editors from among the 10 Brand Geniuses named by Adweek each October. The Brand Genius award recognizes the brand executives behind the best marketing efforts of the preceding 18 months. In being named Grand Brand Genius, Machado becomes the only person to be given the honor for the second time. An innovator and risk-taker, Machado was named to the Brand Genius class of 2013 for his work on Dove’s “Real Beauty Sketches.” The global svp of Dove Skin at the time, Machado shared the honor with colleague Steve Miles, Dove’s global svp. A moving video that became a viral hit, “Real Beauty Sketches” took a bold step outside the usual approach to beauty-product marketing to illustrate how harshly many women judge their own appearance. With help from the Brazil office of Ogilvy, Machado’s team hired Gil Zamora, an FBI-trained forensic artist, to draw two blind sketches for each of several women—the first based on how other women described them, and the second on how they described themselves. The startling differences between the drawings showed how severely many women judge themselves. Posted with the tagline “You’re more beautiful than you think,” the video has racked up well over 68 million views to date on YouTube. Today, half a decade later, much of the same creative thinking that characterized Dove’s “Real Beauty Sketches” is visible in Machado’s custodianship of Burger King. Though the 65-year-old fast-food chain has long differentiated itself with its successful and durable reputation for flame-grilling its burgers, BK’s recent marketing under Machado has seen it venture into social and political territory. Machado was the driving force behind “Bullying Jr.,” videos shot via hidden camera in which both a Whopper Jr. and a high-school kid were both mistreated in order to see which scenario prompted customers to intervene. With Machado in the lead, Burger King also waded into the net neutrality debate early this year with “Whopper Neutrality,” another hidden-camera play that recorded customers’ outrage after being told a regular-price Whopper only entitles them to slow service. Earlier in his tenure at Burger King, Machado placed the restaurant squarely on the side of LGBT Americans by wrapping its Whoppers in rainbow paper for pride week. Aside from taking on high-visibility social issues, Machado also led Burger King into technically inventive (some might say subversive) territory with a TV spot that asked “OK Google, what is the Whopper burger?” Designed to wake up Google Home devices, the 2017 ad prompted untold digital assistants to read aloud a description of the Whopper from Wikipedia. Even though Google shut the effort down within hours, the spot lived on in media coverage, generating the sort of exposure few cheeseburgers ever get. 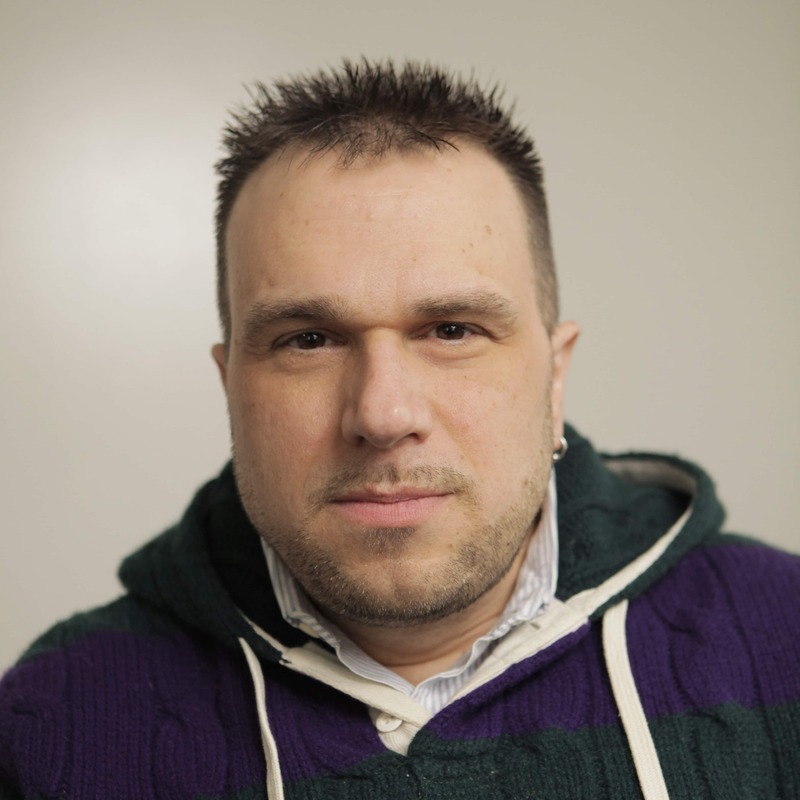 Robert Klara is a senior editor for Adweek, where he specializes in covering the evolution and impact of brands.